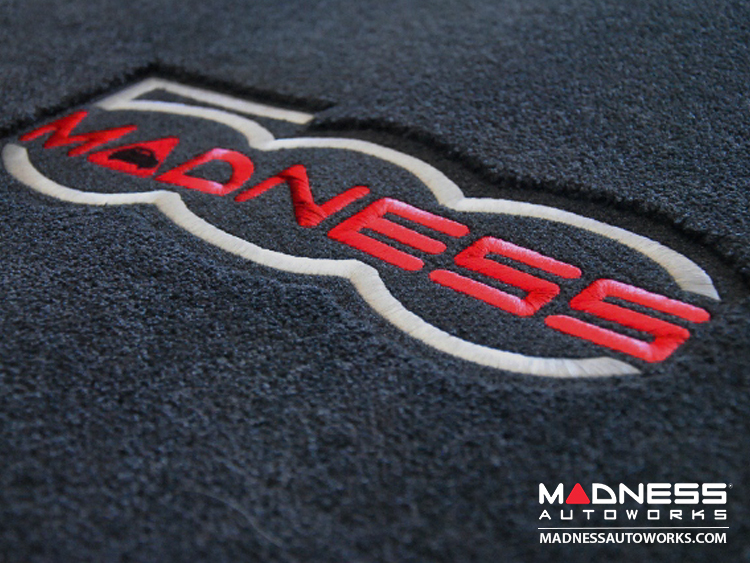 The absolute best quality Trunk Mat for your FIAT 500! 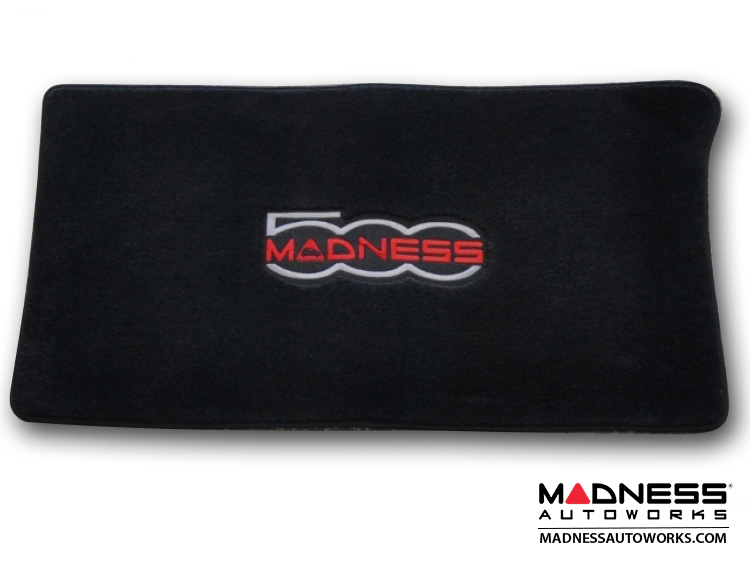 Protect the interior carpet of the boot of your FIAT 500 and add the MADNESS Touch with this great looking Trunk Mat from 500 MADNESS. 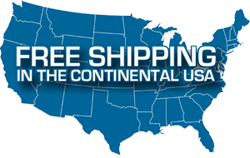 Close out item! All Sales Final!